The Third Chapbook in Our Barometric Pressures Author's Series is Now Available in Paperback! Available in Paperback from Amazon.com (5.00 + S&H) Order Here! A.J. 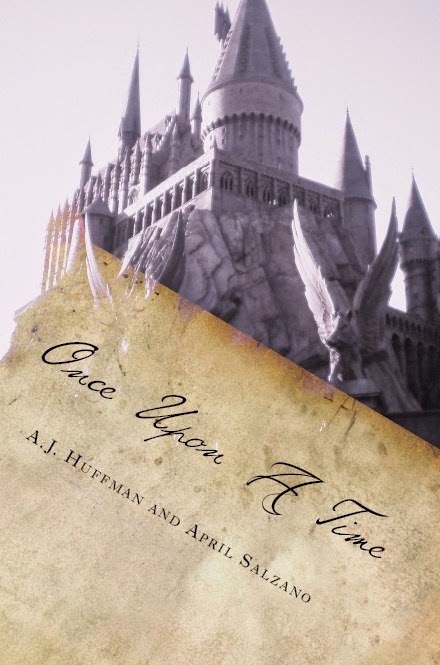 Huffman and April Salzano have created a satirical and humorous chapbook that turns the elements of a "Happily Ever After" life on its ear. They have merged their unique voices to create one vision of that blurry, blurry line that divides love and hate. 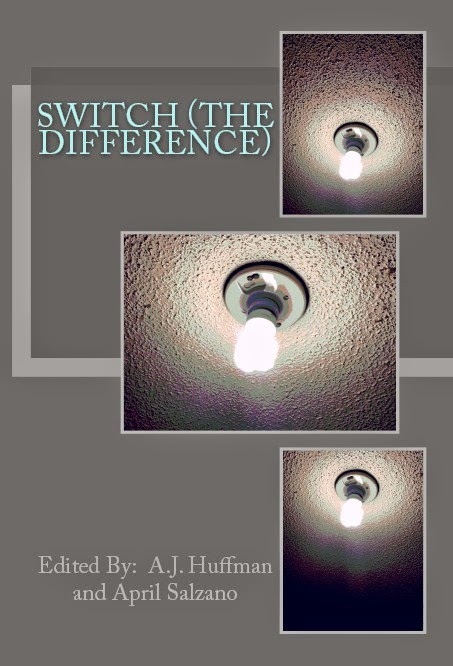 Switch (the Difference) is Now Available! In creating the fifth anthology of 2014, Switch (the Difference) (244 pages), Kind of a Hurricane Press asked our authors to let their minds and muses delve into the shadows and soar for the light. As always, our authors dug deep into the corners, floated free in the glare and warmth, and, most importantly, found a way to present us with amazing work that juxtaposed these extremes. So whether you prefer to sit quietly and reflect in the darkness of your room, or to stand center stage in the spotlight, this collection has something for everyone. Enjoy. The second chapbook in our Barometric Pressures Author's Series is now available in print! Neil Ellman specializes in ekphrastic poetry written in response to works of modern and contemporary art. While never merely describing and mirroring these works, Ellman reacts to them based on his own sensibilities and perspectives. 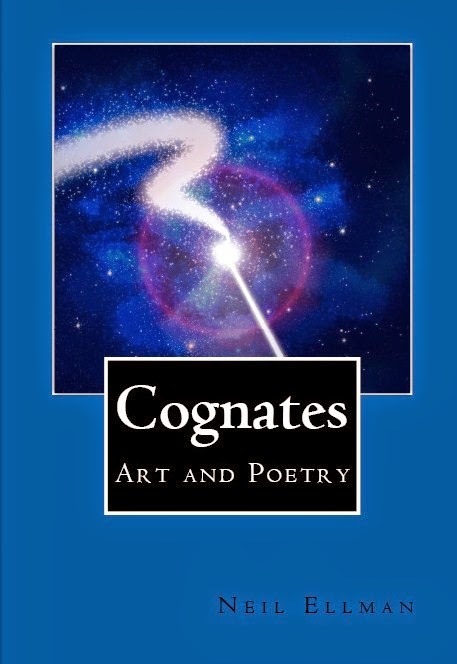 Included in the collection are twenty poems based on works by such surrealists as Max Ernst and Salvador Dali, and such abstractionists as Jackson Pollock and Robert Motherwell.